We’d love your help. Let us know what’s wrong with this preview of Take a Financial Leap by Pete Wargent. Much more than just another investment book, Take a Financial Leap looks at the psychology of success and how by simply mastering three e An inspirational and motivating book that shows how three ‘’golden rules’’ can be used to accelerate results and set exciting and inspiring goals – not only when investing in property or shares, but also in business and all areas of life. 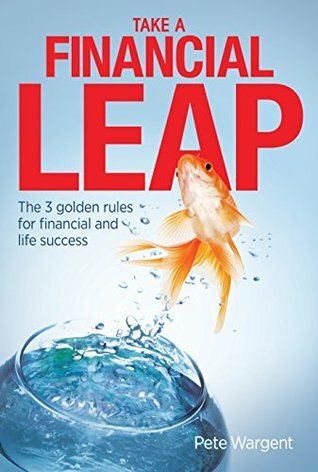 To ask other readers questions about Take a Financial Leap, please sign up. Great book from Pete! he's really fast becoming Australia's authority on building an awesome investing life that is not simply about the money. He focuses here not only on the what of investing but more importantly on the why & what motivates people..
check this out for a great read!